I’m some kind of a power user of my iPhone and iPad and I thought I would share a few of my favorite apps that I use on a regular base. 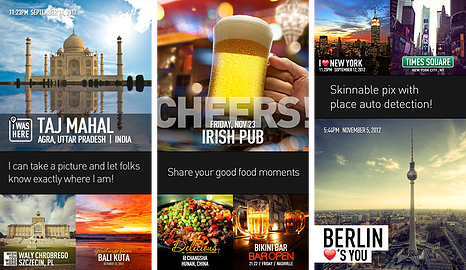 This is a pretty cool app especially when you are traveling, it can create good memories or postcards type pictures to post on social media or email. 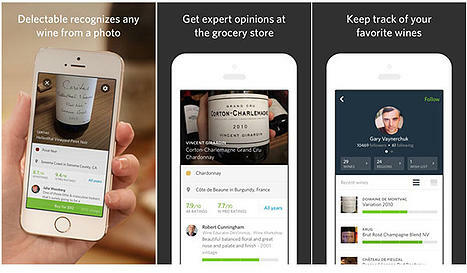 If you want to remember, share or get an opinion on wines or spirits this is a cool app to use. Just snap a picture of the labels on the bottle and the app will do the rest. Rate how you like what you’re tasting and it will keep it in your app by regions and countries. 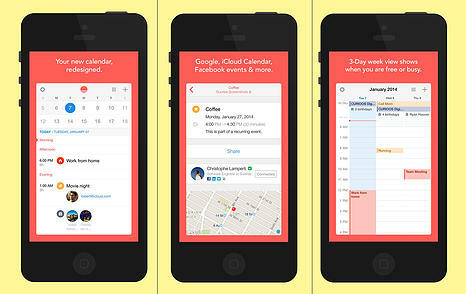 This one is pretty cool too as it syncs with most email providers but also features your Facebook events and birthdays. 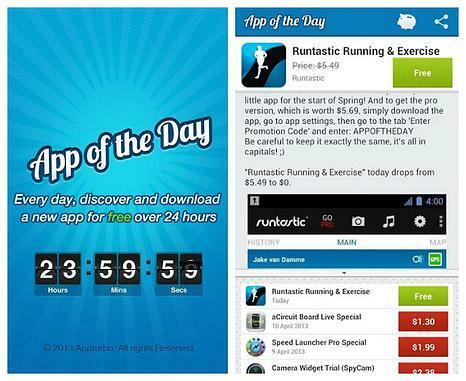 I don’t like to pay for apps and this one gives you a free app every day, you can’t choose which one the app post them. They are not always the ones I would like but I saved 95$ up to now with getting some app from 5$ to 20$ for free. I’m too lazy to call for reservations so this one I’ve been using for years. 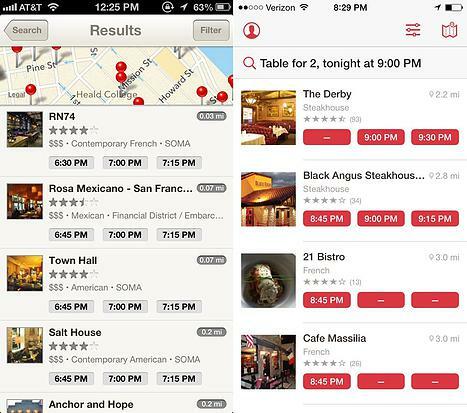 Just enter date, time and amount of people in your party and the app will find you available restaurants in your area. I especially like this one when I’m traveling. I hope you enjoy those apps and let me know if you have some cool ones I should know about.